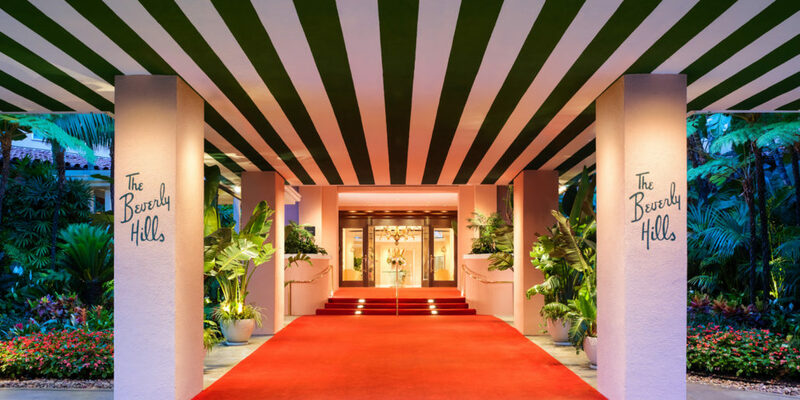 The Los Angeles members of The PEER 150 are honored to host an evening of networking and content at the Beverly Hills Hotel. Attendance is open to senior human resources executives approved by our PEER 150 team. We look forward to seeing you on Wednesday, April 11th! We’ll be discussing how HR leaders are helping drive employee performance in a more effective, efficient manner. How do you measure what an engaged employee looks like? Since there is no perfect answer just yet, we hope this discussion will allow for attendees to share their own experiences as well as learn from their peers. Doug took over as CEO and Chairman of the Board for BetterWorks in March 2018. Prior to that he spent 5 plus years as the CEO of Alfresco. A leader in a next generation software platform that helps large enterprise customers manage the content and processes. Alfresco is a private company with approximately 400 employees and a $100,000,000 in revenue. 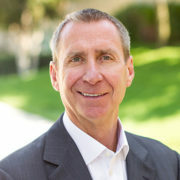 Prior to that Doug was President of Successfactors, the leader in the HCM suite of Performance Management software, that was acquired by SAP for $3.2 billion dollars in 2011. Doug served for 11 years, from 1998 to August 2009, at Cisco Systems, Inc. [CSCO], in multiple senior executive roles including running the US Enterprise and the CEO of WebEx post the acquisition of WebEx in 2007 for 3 years. Prior to that Doug was an early employee of 3Com Corporation where he spent over a decade and he worked for Hewlett and Packard as a sales representative after graduating college. BetterWorks provides continuous performance management for organizations like BMW, Evernote, Kroger and Schneider Electric. It helps leaders easily improve employee performance through seamless goal setting and ongoing feedback. The company is headquartered in Redwood City, CA, with an office in New York City, and is backed by Kleiner Perkins Caufield & Byers, Emergence Capital and 8VC. The experienced team comes from innovative companies like Amazon, Box, Google, LinkedIn, Palantir, Salesforce and Yammer. Learn more at https://www.betterworks.com/. CareerArc Outplacement helps workers land jobs over 3x faster than the national average time it takes to find employment. Through tech-based intelligence and the experienced support of world-class career coaches, CareerArc Outplacement provides employers a chance to earn trust, build loyalty, and strengthen brand reputation amidst organizational change and talent transition. We Help People Find Jobs. Put simply, we are the outplacement experts that founded the outplacement industry and remain the gold standard. Espresa enables companies to manage their onsite programs like wellness, fitness, services, events, rewards, etc. We developed a platform that makes it easy for employers to announce, schedule and drive engagement of such programs. Employees like the modern app/web user experience where they find what is available on campus, book services and are able to provide feedback.